Welcome to LU Student Health! Your physical and emotional well-being directly impacts not only your academic performance, but also every aspect of your life here at Liberty. And having convenient access to the health care you need, as well as preventative care, can make all the difference —no more putting off going to the doctor because of the cost! Effective Fall 2016, Liberty University and its counseling program will be partnering with nationally recognized CVFP-Medical Group to provide students with quality medical and mental health services, health promotion, and preventive care. 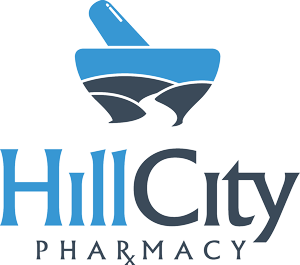 We are excited to work alongside Hill City Pharmacy of Lynchburg, Virginia! The Liberty University Student Health Center (LUSHC) has an energetic staff of highly qualified and experienced health care providers who have a sincere interest in college students' health and well-being. Our aim is to provide a wide variety of optimal health care that is both preventative and curative so that students can succeed in their academic endeavors. Take control of your health information using the new Privia Medical Group Patient Portal. With access you can effectively manage your patient information, forms, bill pay, and more. Check it out today!